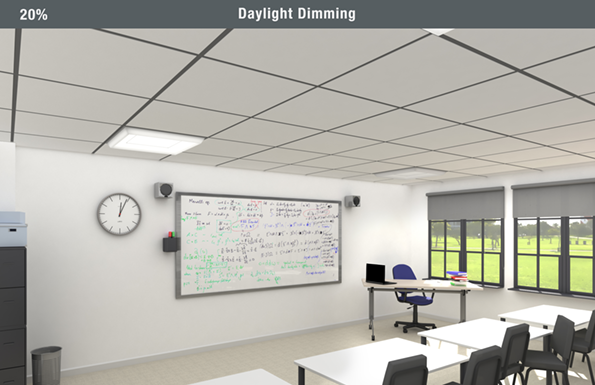 High performance module designed with a I-Tech diffuser to reduce glare in the working environment, boosting productivity and reducing discomfort. Creating an effective office environment is not easy. The right lighting design, utilising the latest low glare luminaires, can make a workplace that enhances staff wellbeing and improves performance. 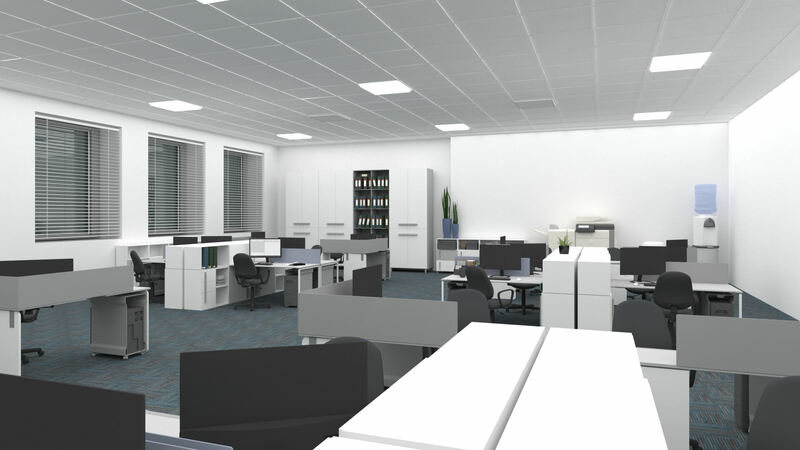 To see how the AXIS can transform an office to reduce glare and boost comfort. The AXIS can be tuned to provide the lighting output that occupants need. 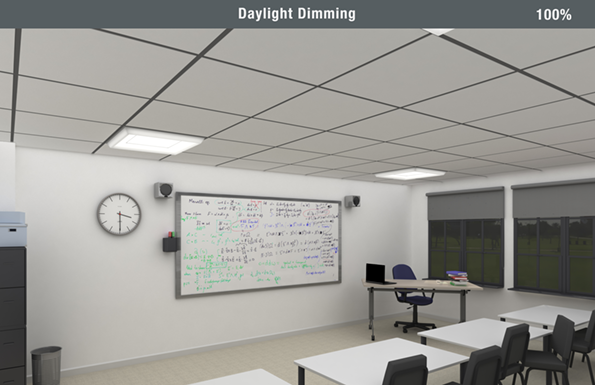 A low glare, human centric lighting system is ideal to promote wellbeing in offices and educational environments. 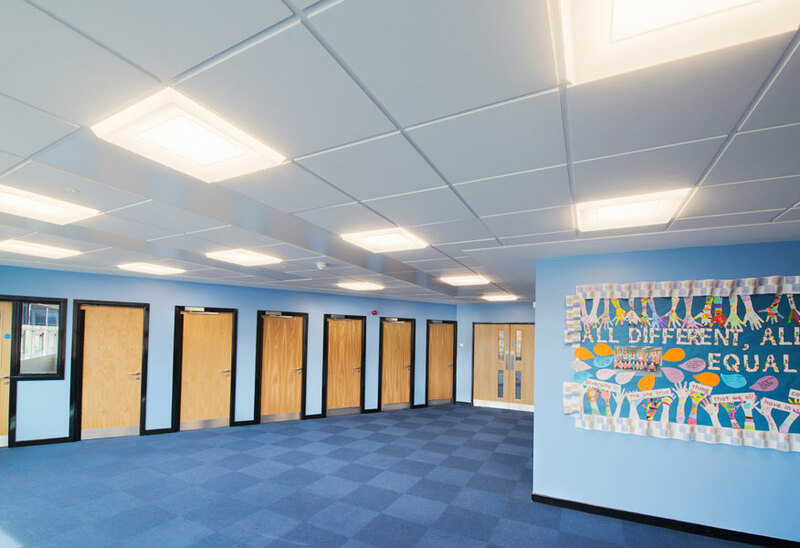 Utilised AXIS luminaires in the communal spaces and classrooms to provide a comfortable environment for students and staff.